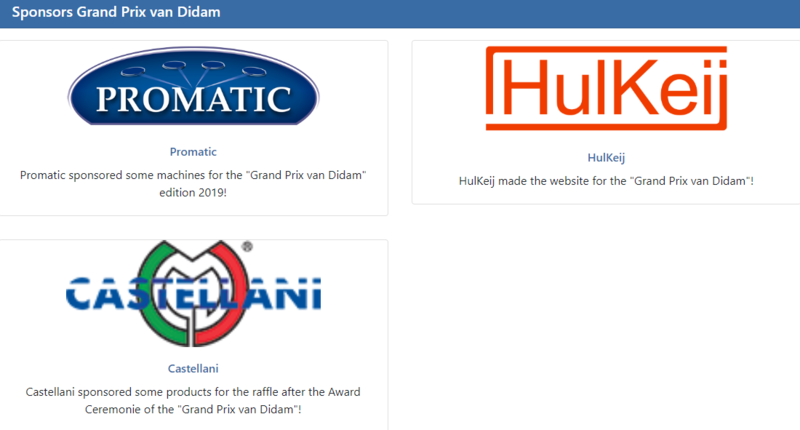 Welcome to the website of the "Grand Prix van Didam". This website helps you to find the info you need about this tournament. 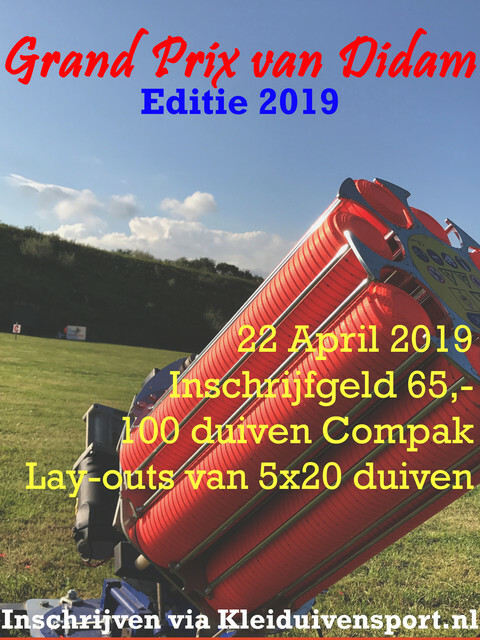 The "Grand Prix van Didam" is an yearly event which is held on second Easter day (22-04-2019) at the Shooting Ground of KSV Baerlebosch in Didam (NL). This years tournament will be bigger then ever before. Enroll now and make sure you don't miss this years Grand Prix! For more information about the Tournament check the menu above (Tournament Info).